Isha Agro Developers is one of the trusted and leading supplier, wholesaler, third party contract manufacturer, and herbal product manufacturer. Choosing such a beneficial manufacturer for herbal herbal piles medicine is a great choice for third party manufacturing. It owns an herbal land in the range of Sahyadri mountains to maintain the nutritional value of the herbs. 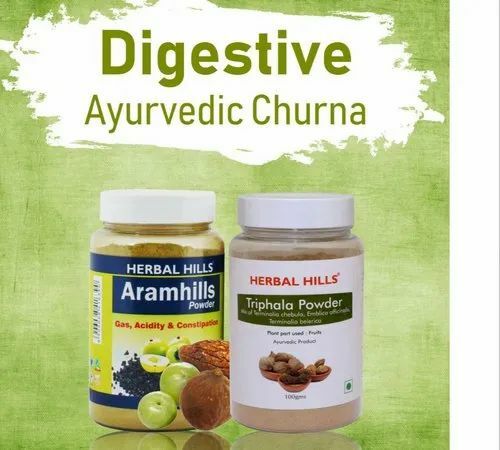 To keep their Ayurvedic products different and effective from the other market available products, Isha Agro Developers uses the eminent and experienced research team, who develops novel and most effective health care products. One such effective herbal product is Herbal Piles Medicine. This unique formula is an Ayurvedic formulation of Suran, Senna, Triphala, Nagkeshar, Vidang, Sharpunkha, Shuddha Tankan, and Chitrak herb. It also may exert lubricant, stool softener, antioxidant, anti-inflammatory, laxative, coolant & hemostatic properties to support healthy living. Along with classic cultivation methods, Isha Agro Developers also focuses on the progressive manufacturing technologies to maintain the international quality standards. With an immense knowledge of third party manufacturing and contract manufacturing facility, this Isha Agro Developers offers a great chance to gain a respectful name in the herbal market. We, Isha Agro Developers Private Limited from 2007 are manufacturing, wholesaling, supplying and trading a high-quality range of Health Care Supplement. Offered products range consists of Blood Purifier Formula, Detoxification and Piles Treatment, and Eye Care. All offered products are processed in the well-equipped environment under the supervision of experts by following norms using pure ingredients. For the benefit of humanity, we aim to provide our offerings at very effective prices and within the promised frame of time. We have developed a highly well-equipped infrastructure base. We have a hard-working team of professionals. Our team of experts works in coordination with each other for the proper composting of the products. Furthermore, we always appreciate the valuable feedback from our patrons in order to improve our products quality. We make sure that the offered range is packaged with high-grade packing material. This ensures that no pilferage occurs during the transportation of the products and the consignments are delivered to our clients in required condition.